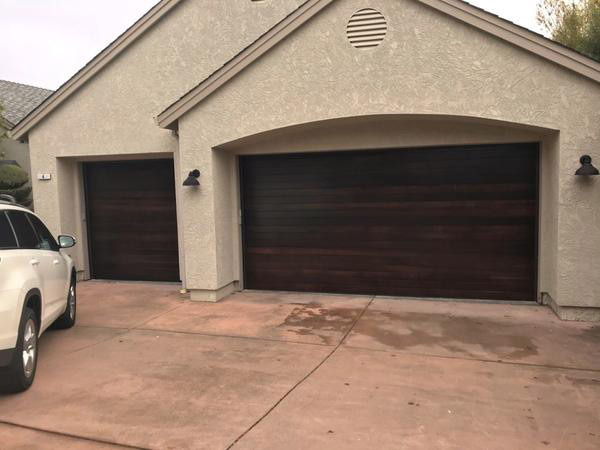 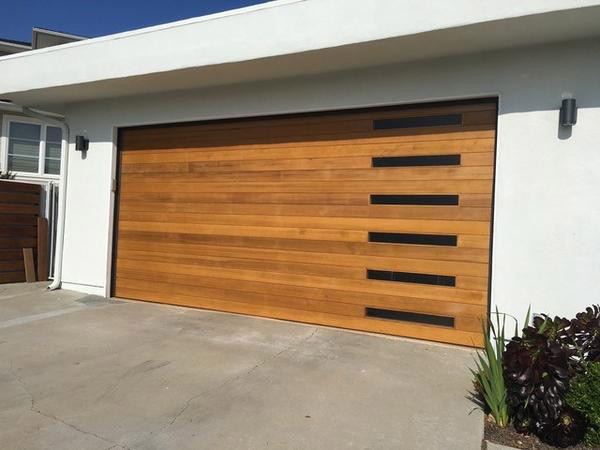 The Pena Modern Wood Doors Collection incorporates handcrafted wood to enhance its classic appearance combining the look and style of sectional doors with the appearance of carriage house styled wood doors. 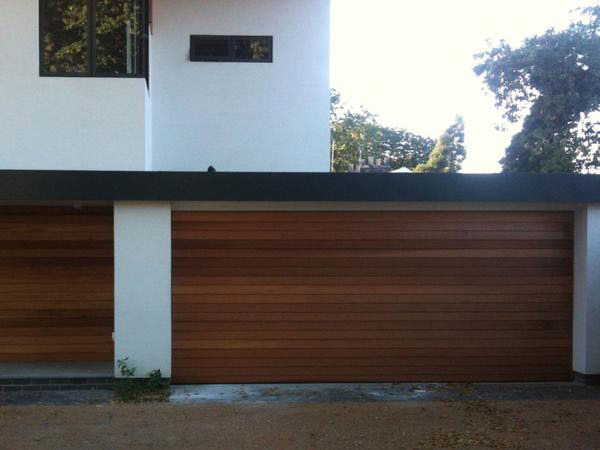 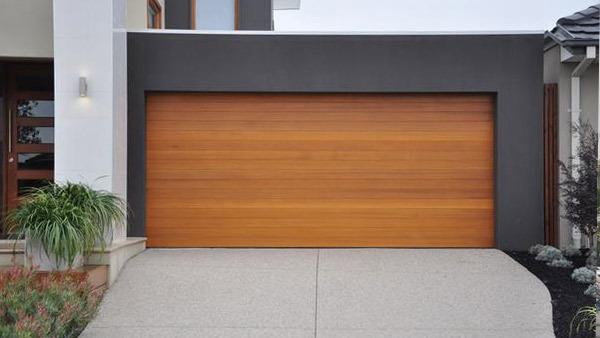 These modern doors offer prominent features like vertical grain lumber. 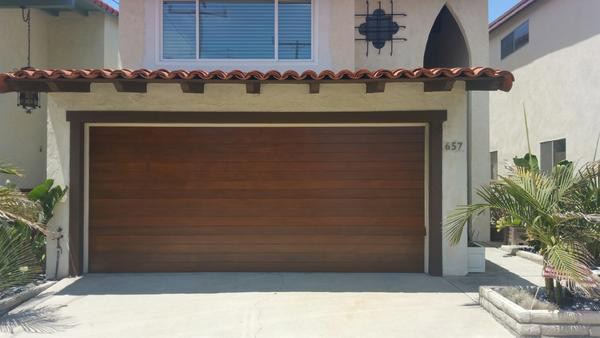 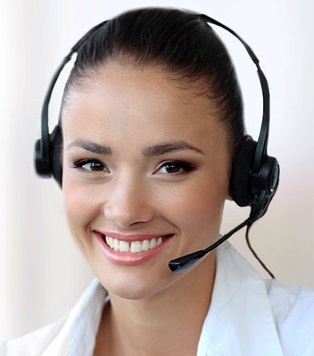 All sections are heavy duty struts which give the section extra strength and durability to last for years.